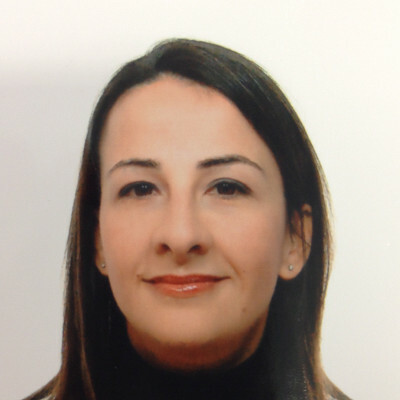 Cristina Monni holds a Degree in Law (University of Cagliari, 2000) with a Thesis on civil law. In 2009 she received the Ph.D. in "Rights on digitized administration and public communication" from the University of Cagliari. Moreover, in 2003 she obtained the Professional Lawyer Habilitation, after carrying out her practice of law at the State District Avvocature (Avvocatura Distrettuale dello Stato) in Cagliari, as well as at a law firm specialized in administrative and civil law, also located in Cagliari. She has published some Notes to Judgment, related to civil and administrative law. In 2008 she joined the CRS4, where she is currently the Head of the Legal Office. She is assigned to and recognized in defending public companies.